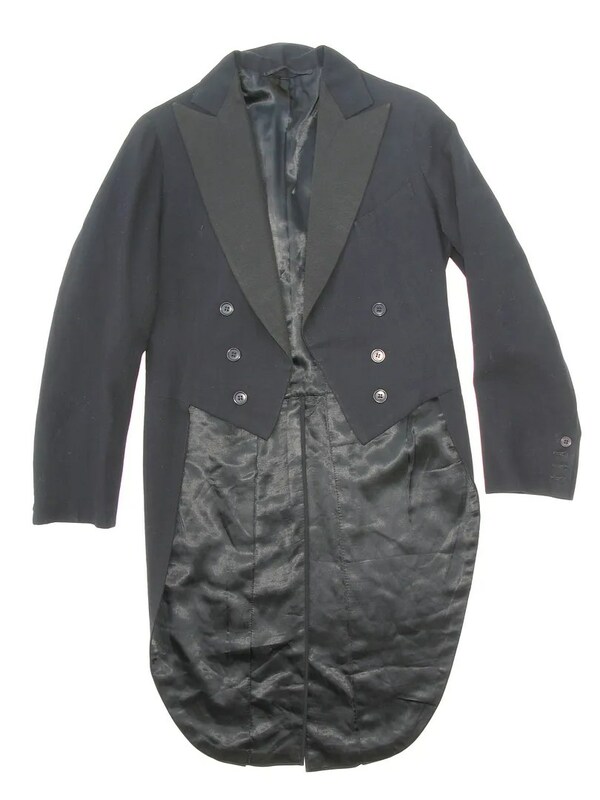 This vintage cutaway coat was made in 1907 by Henry Jonas of Butte, Montana for M.A. 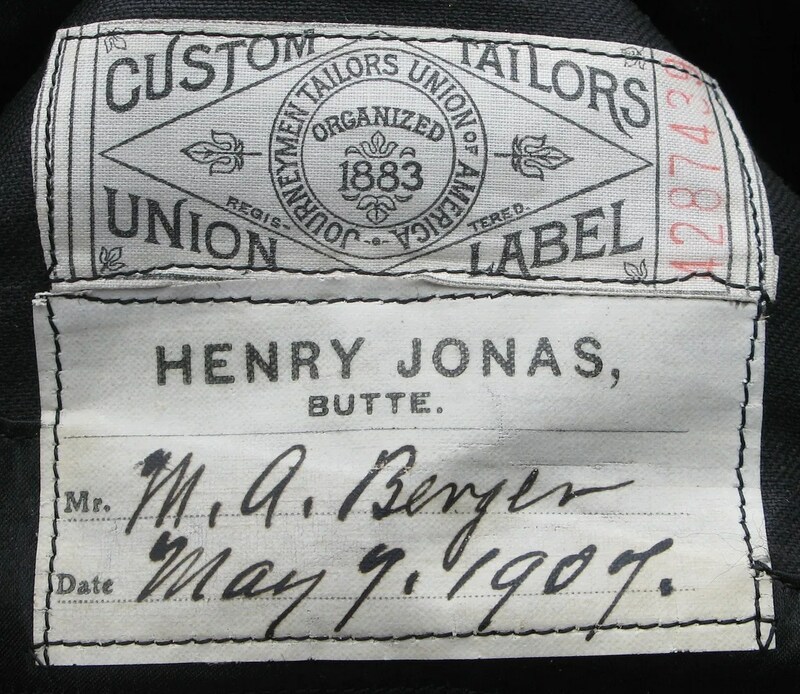 Berger, a noted land agent in the Butte area in the late 1800s and early decades of the 1900s. 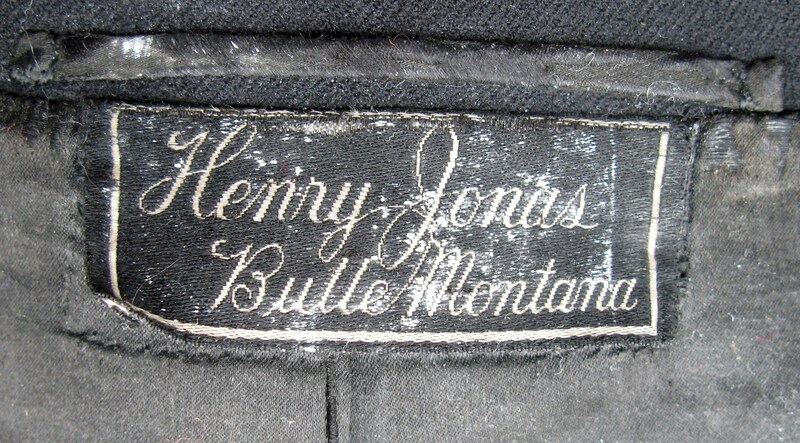 Butte was well known in that period for its copper mining. 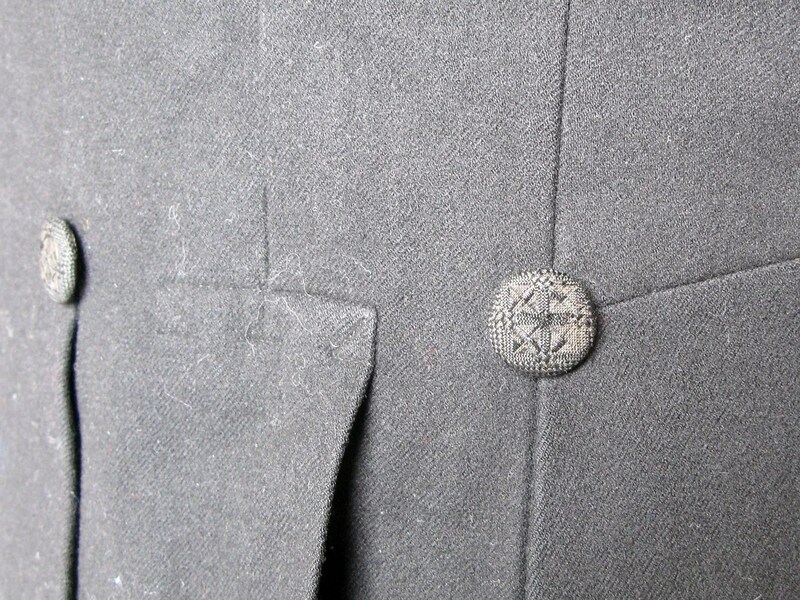 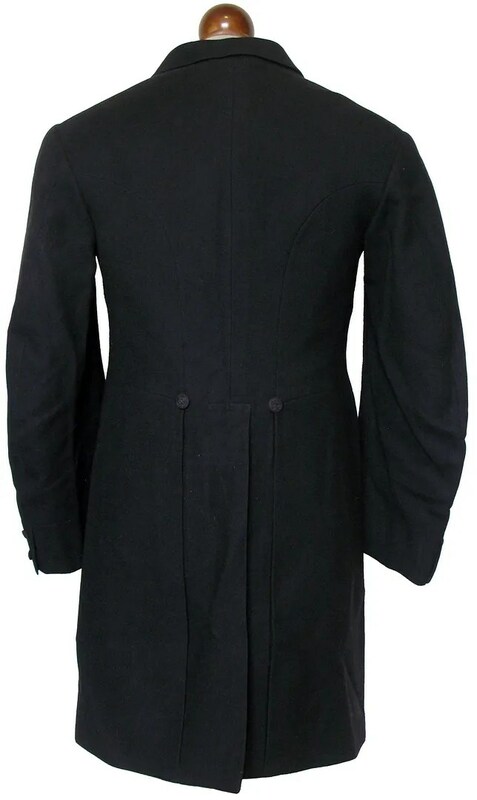 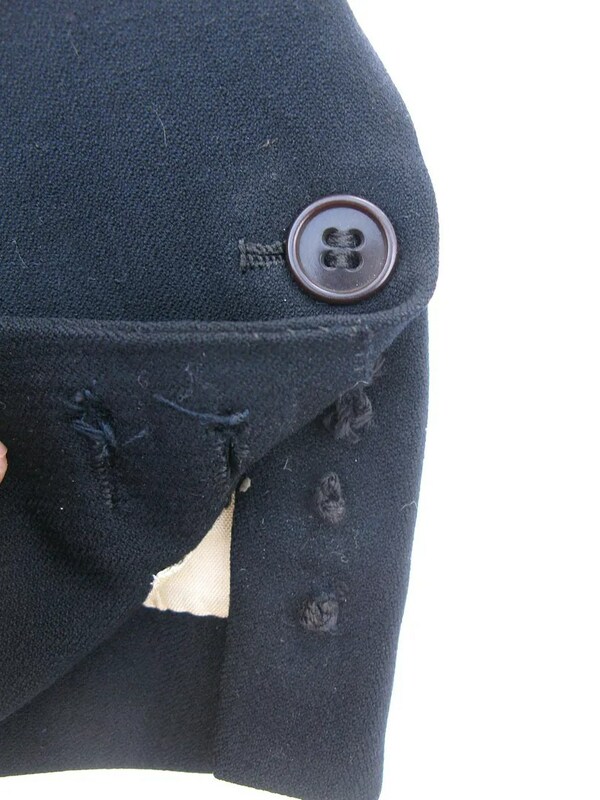 The coat bears the label of the Journeyman Tailors of America union. 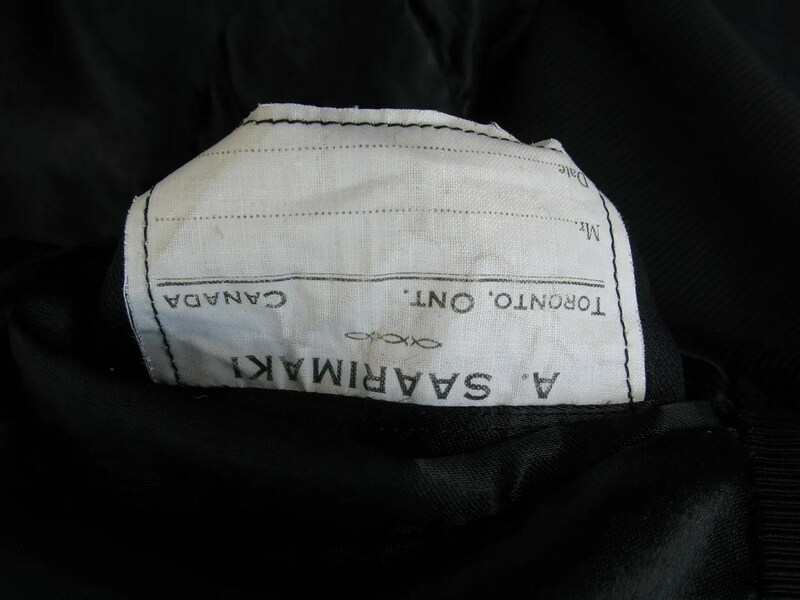 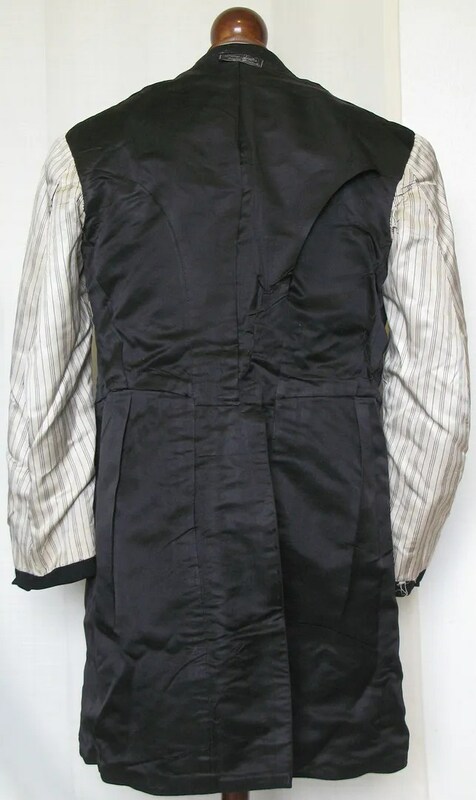 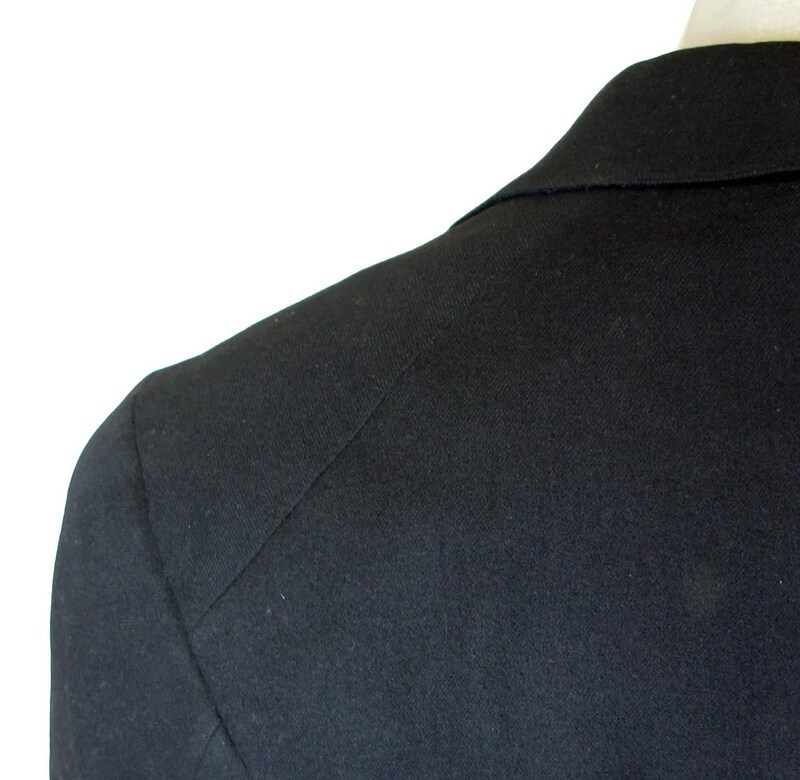 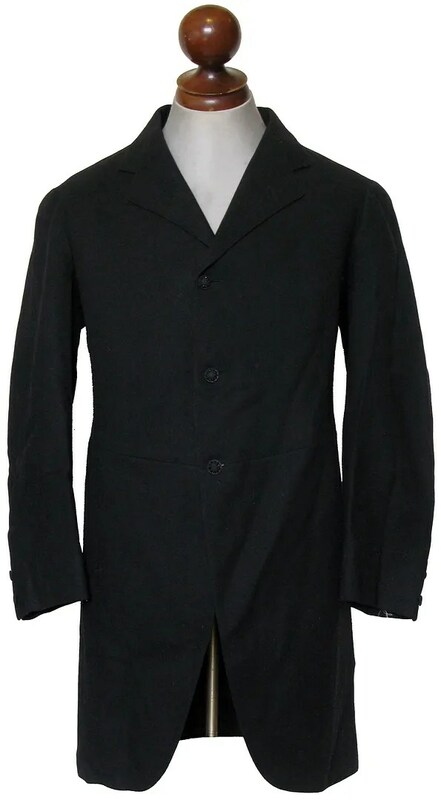 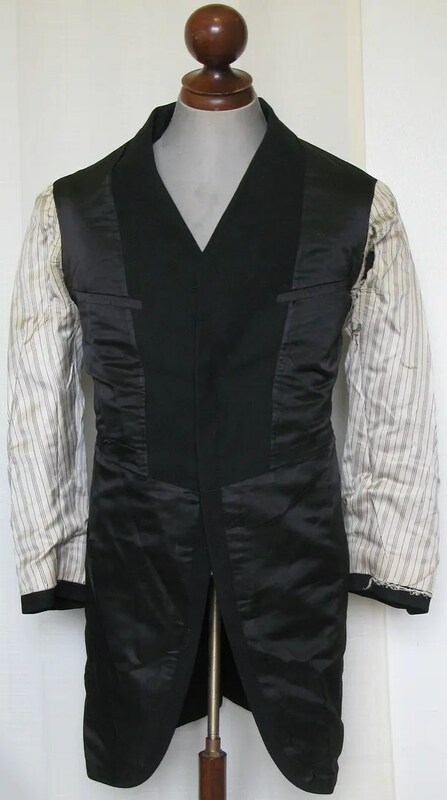 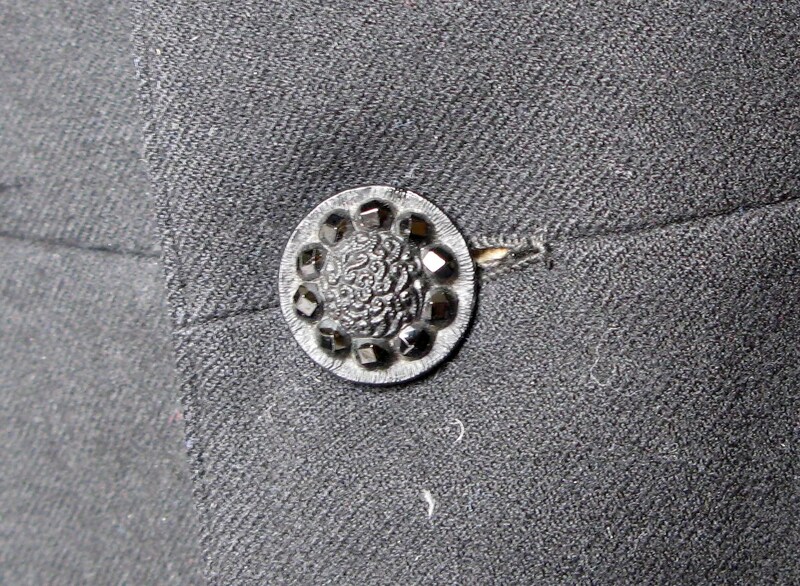 This vintage tailcoat was made in the 1930s by Finnish born Toronto based tailor A. Saarimaki. 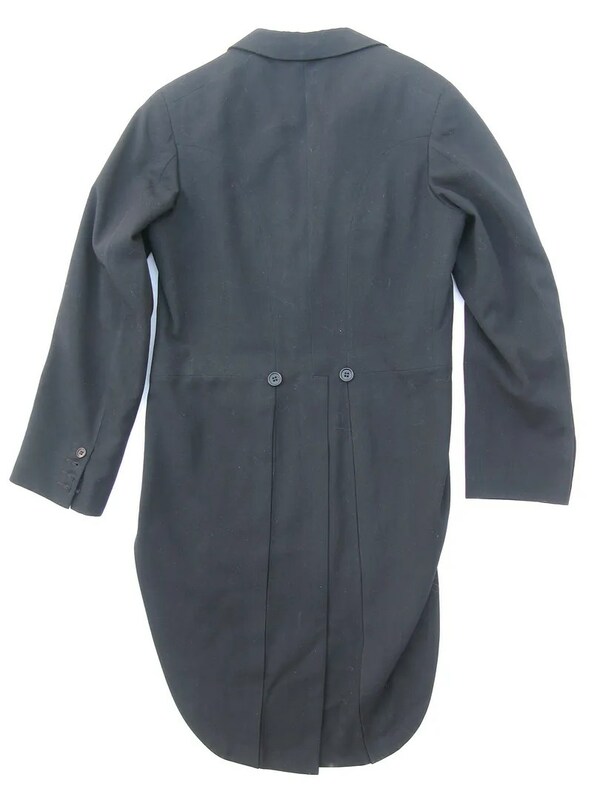 It has surgeons cuffs.